According to the report, Justice Sikri told PM Modi and Mallikarjun Kharge that he did not want to be a part of the panel as it was a “pure executive function”. 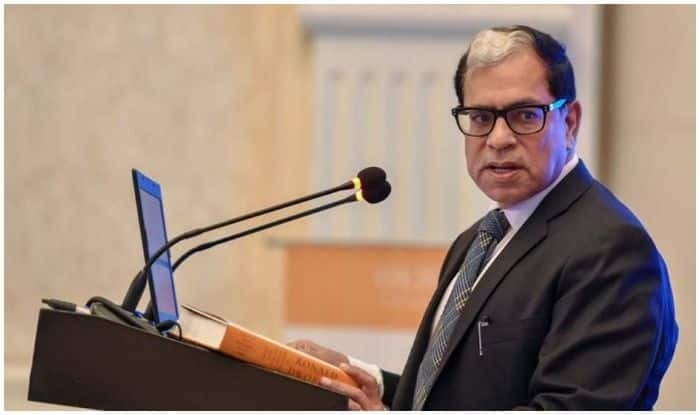 New Delhi: A day after Justice A K Sikri of the Supreme Court turned down the post-retirement assignment proposed by the Centre, it has been reported he did not want to be a part of the PM-led panel which removed Alok Verma as CBI chief. An NDTV report cited sources saying that Justice Sikri had conveyed his reluctance to the other two members – Prime Minister Narendra Modi and Congress leader Mallikarjun Kharge. According to the report, Justice Sikri told them that he did not want to be a part of the panel as it was a “pure executive function”. Targeted by several political leaders and activist-lawyers, Justice Sikri said he wants the controversy to “die”. “See I don’t want the controversy to be dragged. I want it to die,” he said. “There is no connection between the two issues and people who don’t know the facts and circumstances under which the two things happened – giving consent for assignment at London-based Commonwealth Secretariat Arbitral Tribunal and his nomination by the CJI in the Prime Minister-led panel on the former CBI chief issue – are instrumental in making allegations which are utterly false and malicious,” Rohatgi said. Justice Sikri’s vote proved decisive in removing Alok Verma from the CBI chief’s chair as opposition leader Mallikarjun Kharge was the only member with a dissenting vote in the three-member panel. The decision to remove Alok Verma came just a day after he returned as CBI Director on the basis of a Supreme Court judgement, which had found his “overnight” divestment from office by the Central Vigilance Commission and the government wrong. Justice Sikri’s vote proved decisive in removing Alok Verma from the CBI chief’s chair.